I’m renewed in my inspiration to simply be myself tonight. Not to posture myself as something more grandiose than I truly am, or to appear that I have it further together than I actually do. In reality, I dwell among a long line of humanity that is broken yet growing, prideful yet realizing that humility is the way, desperately wanting to by myself yet often sabotaging that process before it ever actually unfolds. What the world needs though (and I don’t say this in an arrogant, ‘I’m the savior of all things’ type of way) is more Chris Kamalski. More of who God intended in the twinkle of His eye upon fashioning me. More of who my friends, family, and community affirm and even call out in wanting to see. The Chris that is loved. The Chris that is imperfect. The Chris that is real. I want to be that person tonight, and am growing in the conviction that you desire that as well. 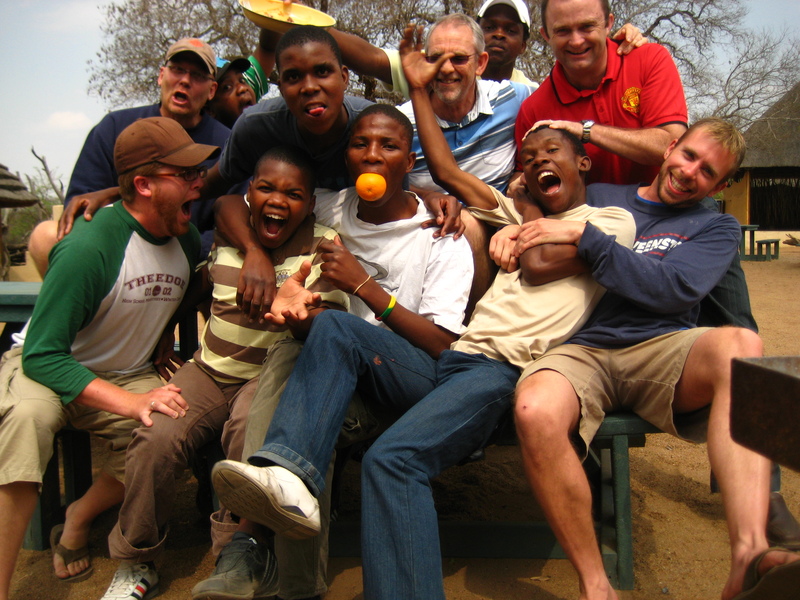 Goofy & Ridiculous (Epic Quest Men's Retreat at Tswaing Crater, Soshanguve, September 2009). 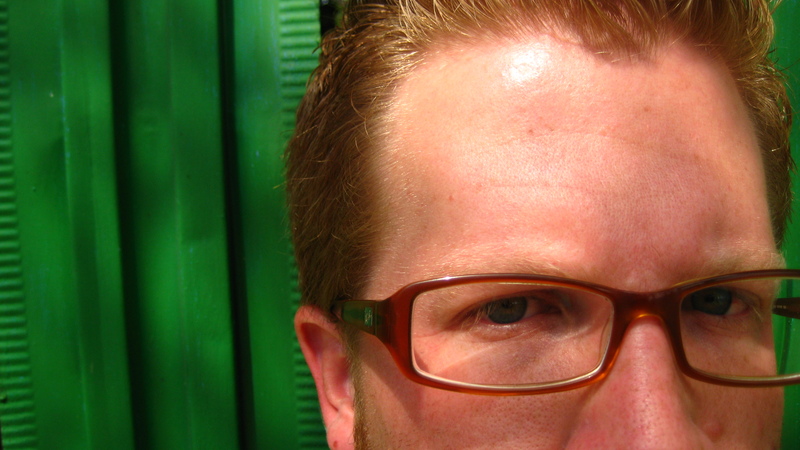 “It is the accurate mapping out of our own creative interests that invites the term original. We are the origin of our art, its homeland. Viewed this way, originality is the process of remaining true to ourselves.” (Julia Cameron, The Artist’s Way, p. 174).